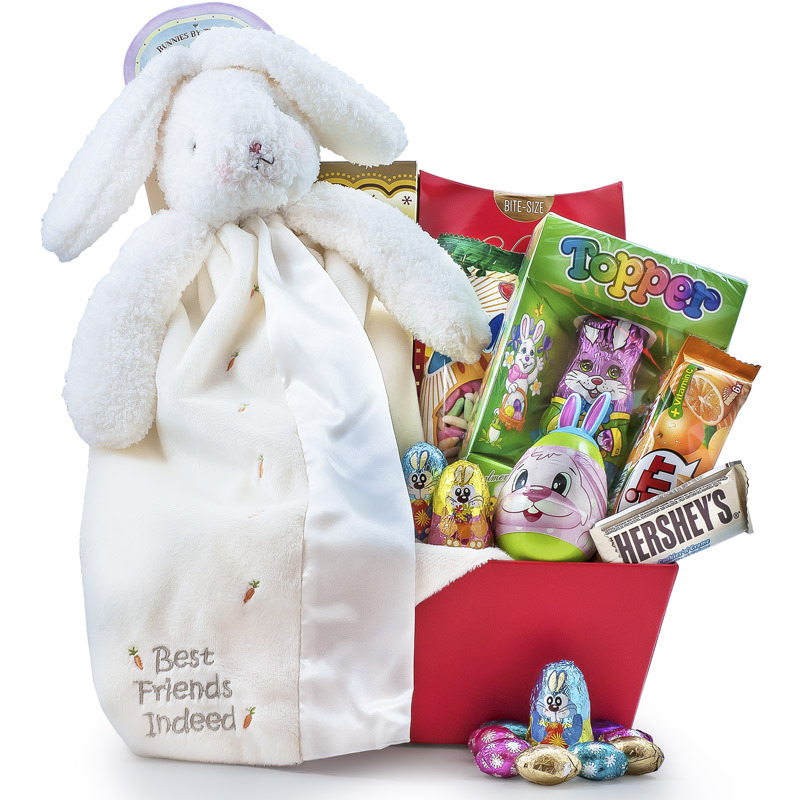 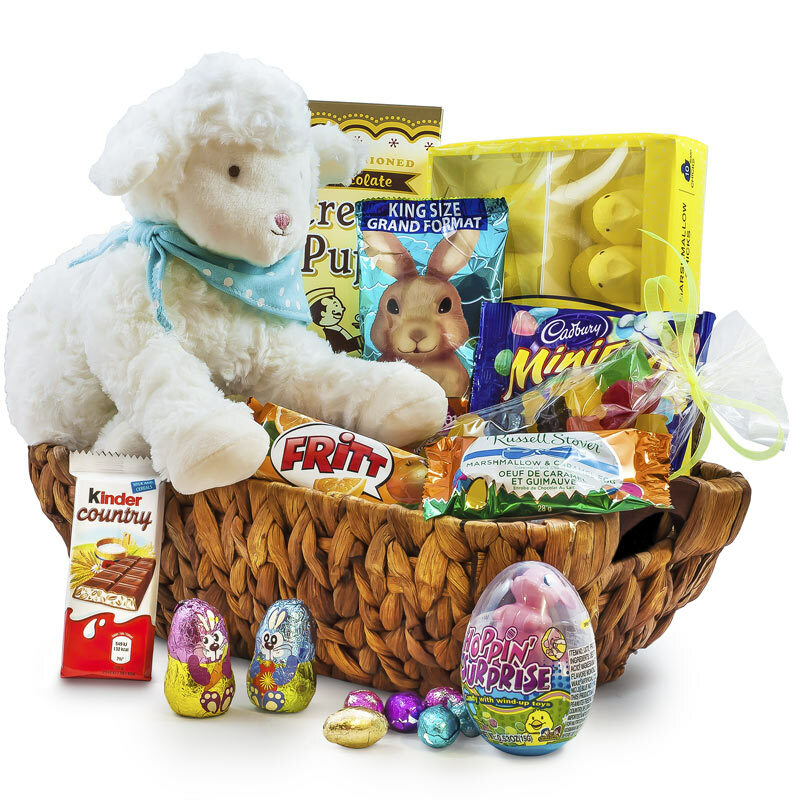 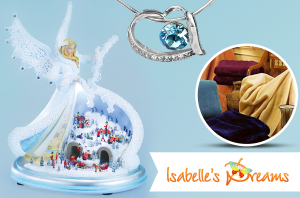 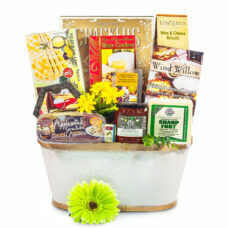 A Thoughtful get well baskets with your best wishes for someone who needs tender loving care. 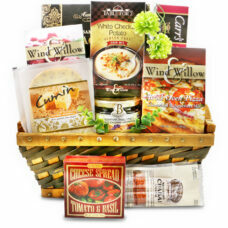 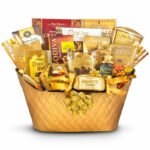 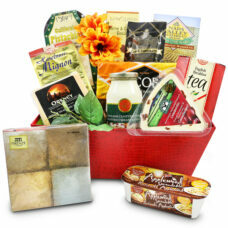 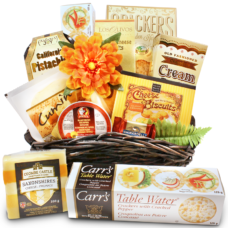 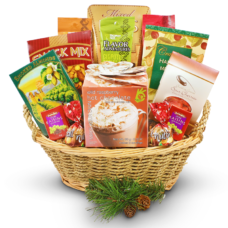 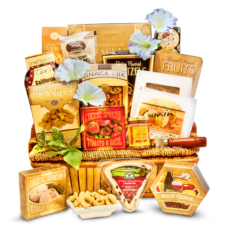 Send this gourmet Cheese basket with fantastic flavors for the most discerning cheese lovers. 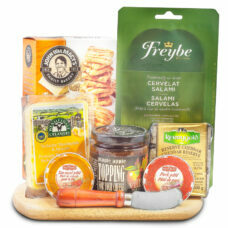 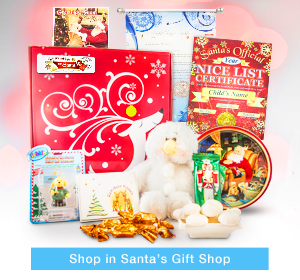 All the items are cheese related gourmet creations from Canada and the USA. 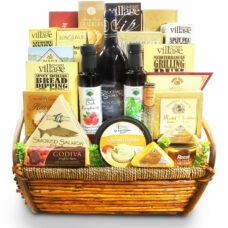 What a fantastic feeling it is to get out to the countryside and try some of the flavorful homemade cheeses. 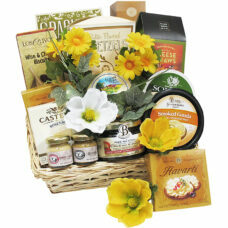 Please the eyes and the soul with the best and tastiest foods presented in this fabulous basket. 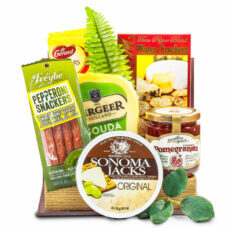 Enjoy some traditional English cheese and cracker along with specialty tea and cookies straight from England. 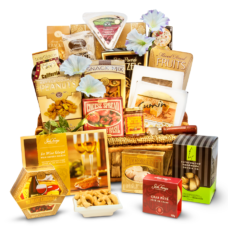 Send your Thank you note, or best wishes for a speedy recovery or a birthday with this rich assortment of gourmet cheese indulgences. 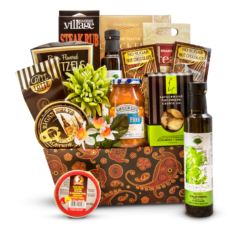 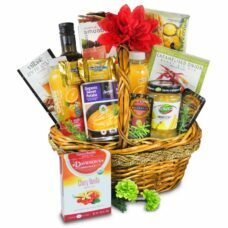 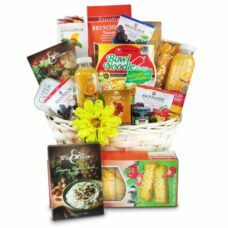 Send this healthy soul pleasers gift basket full of delicious cheeses, sauces, steak rub guaranteed to be delicious.